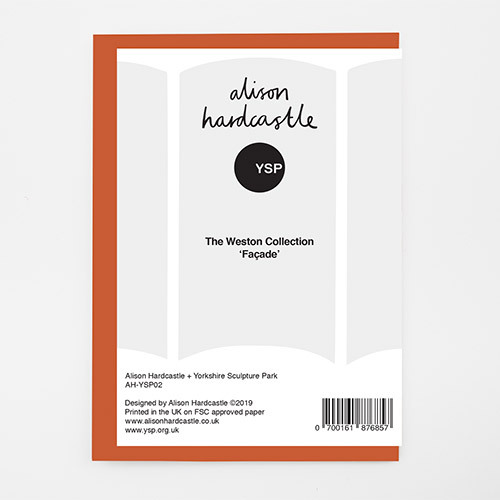 From the Alison Hardcastle + Yorkshire Sculpture Park collaborative range ‘Weston Collection’. The collection draws inspiration from the strong shapes, patterns and architecture of the new Yorkshire Sculpture Park Weston Building alongside other architectural and organic shapes of YSP. 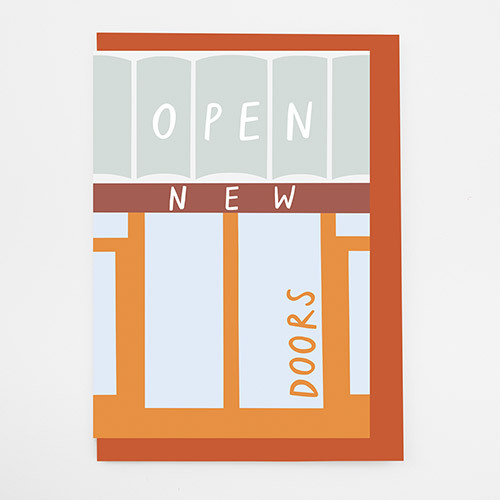 The general theme of the collection is making, building, playing, creating and getting outdoors in to the landscape.